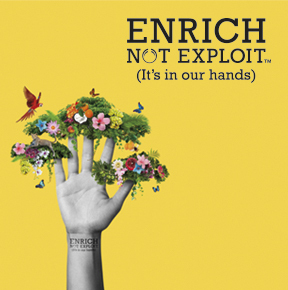 A natural solution to help keep skin looking clear. Helps soothe blemished skin. 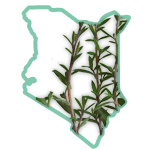 Our Community Trade Organic Tea Tree Oil grows on the foothills of Mount Kenya in mineral-rich volcanic soil. The leaves are hand-picked and irrigated with glacial water for effective oil. For blemishes, apply a small amount directly onto blemishes using a clean cotton wool bud or your fingertip as preferred. 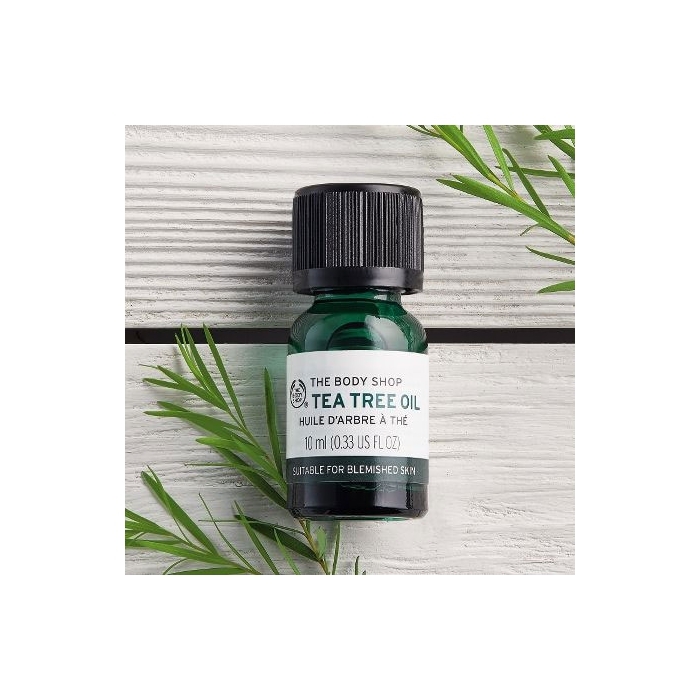 For bathing, add six drops into the bath once it has run, and disperse with your hand, for an aromatic and soothing soak or add to a warm foot bath, to help combat foot odour. 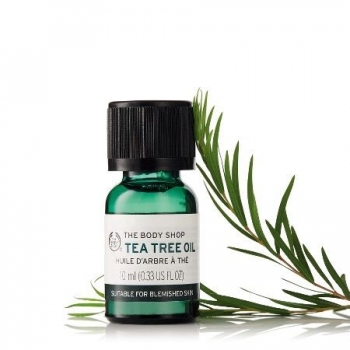 • Community Trade tea tree oil from The Kenya Organic Oil Farmers’ Association (KOOFA) - renowned for its natural purifying antibacterial properties to help soothe blemished skin. 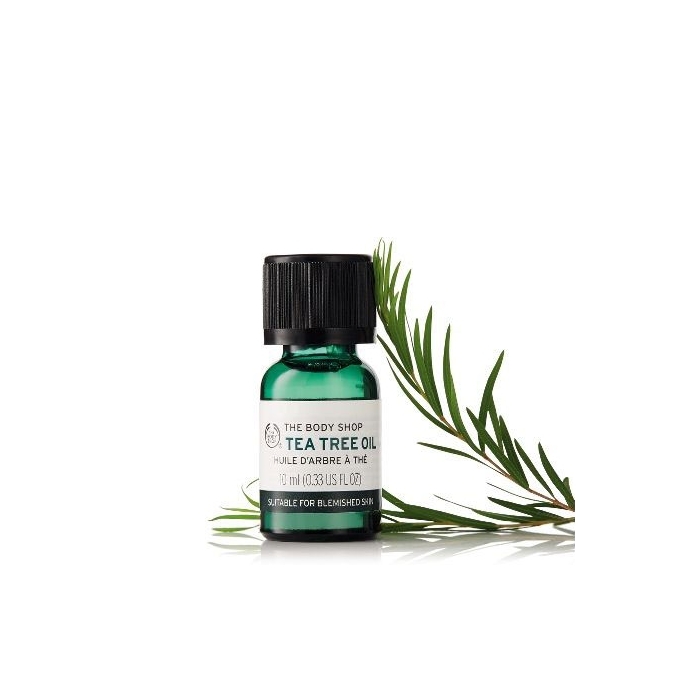 • Lemon tea tree - is highly aromatic. 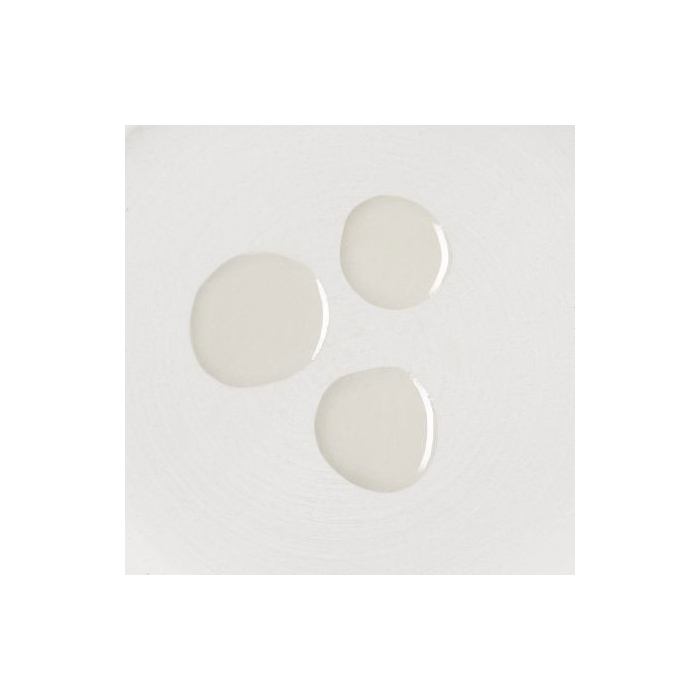 • Tamanu oil - sourced from Madagascar and is renowned for its natural purifying antibacterial properties. 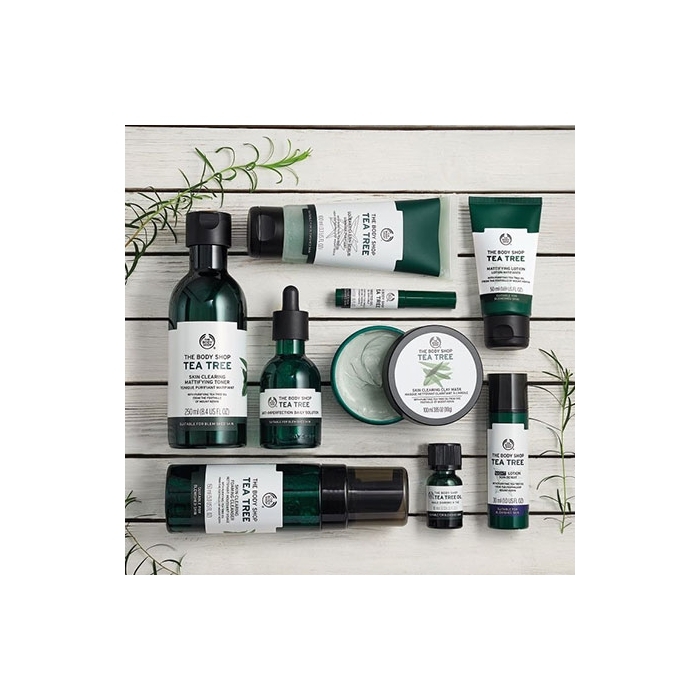 Aqua, Alcohol Denat., PEG-40 Hydrogenated Castor Oil, Polysorbate 20, Melaleuca Alternifolia Leaf Oil, Limonene, t-Butyl Alcohol, Calophyllum Inophyllum Seed Oil, Citral, Leptospermum Petersonii Oil, Denatonium Benzoate, Tocopherol.